This is one of the very few popular markets of Chandigarh where you can find good collection of clothing, accessories as well as footwear. It is situated close to Punjab University which is a students’ hub. Here you get awesome goods at affordable prices. 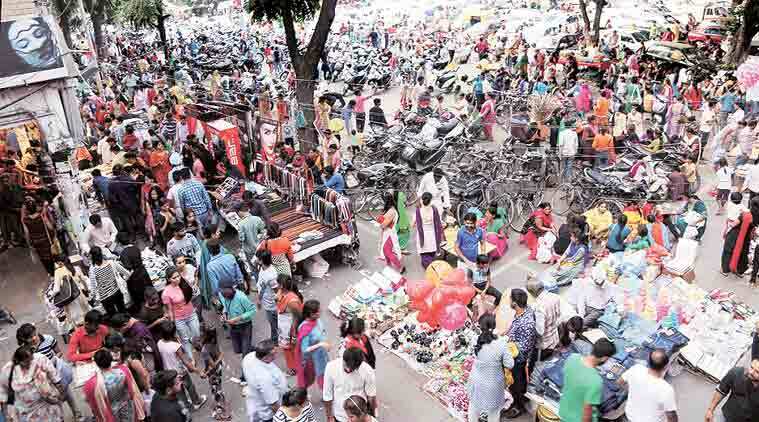 Another affordable shopping destination in Chandigarh is in Sector 41, the Krishna Market. This market contains a good collection of all the stuffs that too at fine prices. It is a shopping complex for not only families but also for the youngsters. You can really find unique stuff if you have an observant eye. It is one of the oldest and the most popular market in the city. The market is the most famous local shopping point for the reason that you can go to any depths of bargaining for the product that is not only trendy but also good in quality. Here you will get the huge variety of almost everything. It is a convenient spot for the people to come and buy stuff. Though the market remains crowded most of the time except for the last Monday of the month when most of the shops remain closed. Sadar Bazaar is the cheapest market of the town. It has a really good compilation of almost all kinds of stuff to offer to you. Not only the locally made stuff but it even has the collection of old export clothing available at very cheap prices. It has awesome collection of accessories at quite the reasonable prices. You can also buy nice range of bed sheets and curtains here in this market. 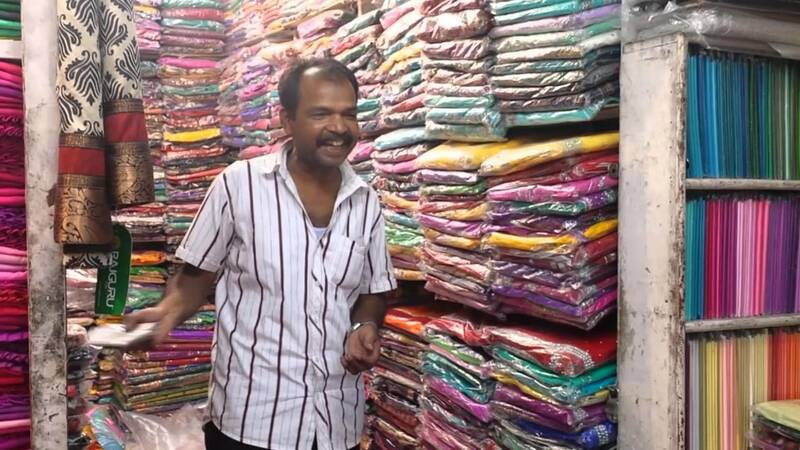 This is again a good place of shopping for the citizens that has appealing collections of outfits of nice quality of fabrics to offer to those who go shopping there. You will find a good variety of stuff at this place. All this stuff is available at the affordable prices. Not only for those who live I the main city but there are options for those as well who live in Mohali. Here at 3B1 Mohali Market you will find a good variety of clothing and other stuff and their quality is also high. The prices of the goods are so marked that there is not much need to bargain. The market is easily accessible offering really good option for people. If you find any difficulty to locate the market, then let me tell you that you will find he place exactly opposite to the cathedral church in sector 19. The material of the stuff that you will find in the market is of very nice quality and is available at the affordable prices. 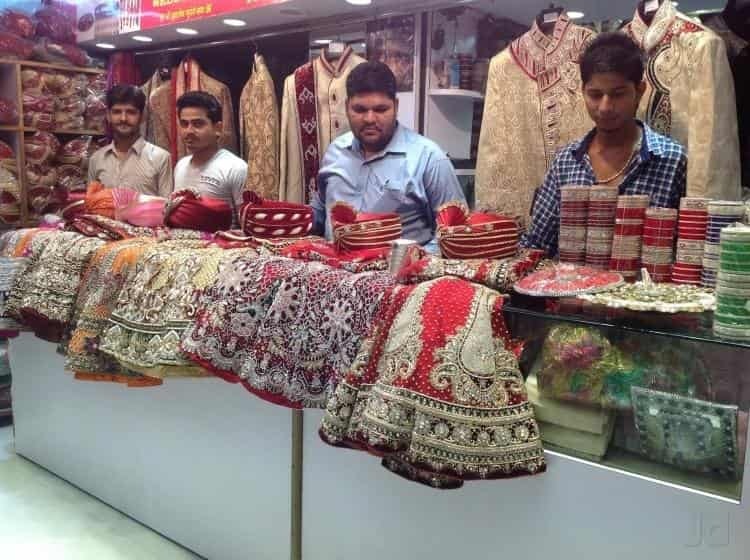 The market is well known for the collection of bridal wear and other bridal accessories. Here you can find really nice shops that have a good collection of earrings, bangles, anklets and many other accessories. Max is a store that finds a place in the famous mall of the city beautiful, Elante Mall. Here you will get the impressive quality of outfits and accessories which are available at affordable prices. They have a vast variety of clothing and accessories that will satisfy all your wishes at the affordable prices. Ranging from the simple t-shirts with cool prints to awesome collection of footwear attracts many shopping lovers and attracts them to this store. Yet another popular shopping destination is the city, style check has two stores in the city. One is in sector 10 and the other one is in sector 17. If you wish to buy clothing that are in trend at the affordable price and at the same time belonging to a good brand then this is a place. The quality that the store offers is quite appreciable. It provides you a vast variety of clothing. If you find it difficult to locate then Mountview Hotel in sector 10 is the landmark. The showroom finds a place in sector 9, which is probably one of the reasons for it being popular. The store is on the geri route road offering branded clothing at really cheap prices. Certain brands that do not have official stores in the city find a place here. You can find quite fashionable and stylish clothes here at affordable prices. The store has many regular customers and the credit goes to the stuff they offer at reasonable rates. All in all, these are the most popular affordable shopping destinations in Chandigarh. These are so spread across the city that people do not have to go far off from their own sectors to enjoy the shopping with their friends and loved ones. The places are centrally located so they are in the reach of everyone irrespective of where they come from and with what budget they arrive at. No body is allowed to go back empty hands if they have entered any of the above mentioned destinations. The markets have something in store for everyone.